At Kicks & Giggles, we’re incredibly happy that so many parents come to us and share the experience of seeing their child for the first time. We love to see the thrill on their faces as they see the features of their beautiful baby on the way. 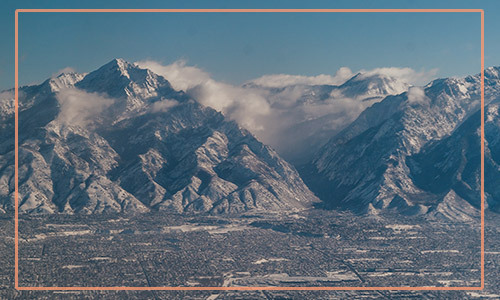 Kicks & Giggles is located in Orem, Utah, and many of our customers hail from this lovely city. 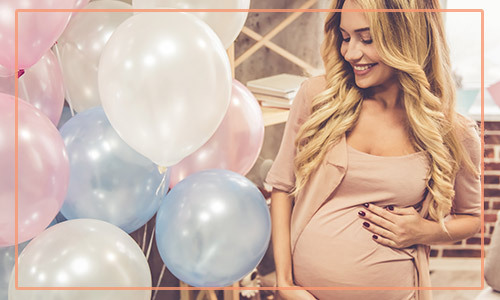 But there aren’t many 2D/3D/4D ultrasound clinics in Utah, and people come from far and wide to take a peek at their little one with our completely safe elective pregnancy ultrasounds. 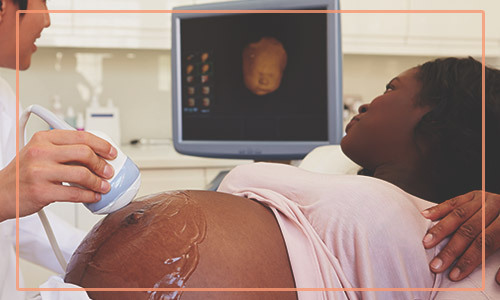 We’re proud to serve the following cities with our HD sonograms and gender ultrasounds. So why are people stopping by Kick & Giggles? Let’s take a look! Ultrasounds are a safe way of looking into the body. They’re so safe, in fact, that it’s perfectly okay to use them to take elective pictures and video of your unborn child. Here are the options we offer; you can also take a look at the packages we offer for sale. 2D Ultrasounds – 2D ultrasounds are what most people think of when they imagine baby ultrasounds. These black and white photos are the kind that most doctor’s offices provide, but you can get them from us as often as you’d like! 3D Ultrasounds – 3D ultrasounds for babies are a big step up from traditional 2D ultrasounds, because they give a much better idea of what the baby’s face actually looks like. With these 3D baby scans, you’ll be able to see the contours of your young one’s face and start arguing about whose nose they have! 4D Ultrasounds – 4D baby scans take 3D ultrasound to the next level by adding time — in other words, a video! You’ll be able to see your baby move, all while enjoying their very realistic likeness. Gender Ultrasound – We completely understand parents’ interest in finding out what gender their child is. It helps parents know how to prepare the nursery and the types of gifts to ask for. We can help you determine the gender of the child after about 20 weeks into the pregnancy. Early Gender Blood Test – Can’t wait until 20 weeks to know what gender your baby is? We can help! With a simple blood draw, we can find out if there are any XY chromosomes in the mother’s blood. If there are, then the baby is a boy. If not, it’s a girl. This simple test is the earliest way to know what you’re having. Hearing your baby’s heartbeat is one of the most exciting sounds in the world. At the same time, it’s incredibly soothing! If you want to be able to listen to it at any time, we’ll record it on a special device and put it into a stuffed bear we have here at our pregnancy ultrasound studio. You can keep it for yourself or make it a special gift “from baby” to an older sibling. We are so happy that you’ve decided to get some amazing sonograms of your baby in the womb. Not only will the 4D ultrasounds be wonderful to share on social media, but you’ll also be able to make prints of 2D and 3D ultrasounds as gifts for grandparents. Oh, and let’s not forget decorating your desk and the walls at home! Interested in learning more about our pregnancy ultrasounds? We don’t blame you. Click here to find out more about the technology and which kind might be best for you!